Cammi will be enjoying a four day, three night “Christmas Holiday Celebration” at Cragun’s Resort on Gull Lake to re-create the memories of the most special Christmas she had as a teenager with her own kids now. Merry Christmas Cammi! This week’s lucky sweepstakes winner is Tom of Hudson, WI. Tom will be enjoying a four day, three night “Christmas Holiday Celebration” at Cragun’s Resort on Gull Lake. Your family will savor the memories of a lake country Christmas at Cragun’s Tom! Have a wonderful holiday! Emily and family will be enjoying a three day, two night “Holiday Break Getaway” at Cragun’s Resort on Gull Lake. 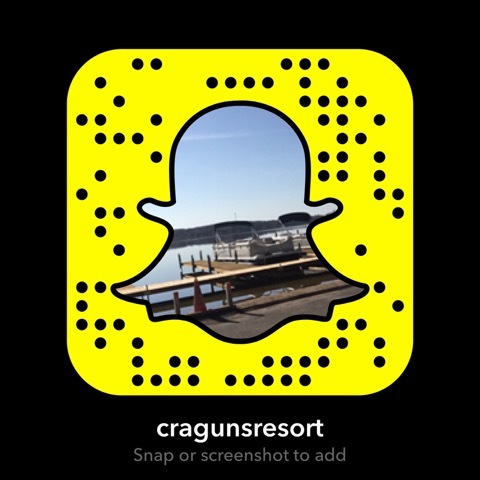 Families savor the memories of a lake country holiday break at Cragun’s! Register to WIN Fun Vacation Packages! We’re celebrating 70 years of making friends and vacation memories! Click here to enter Cragun’s “Make A Memory Vacation” Sweepstakes and Contest with 50 chances to win a free vacation to Cragun’s this season!